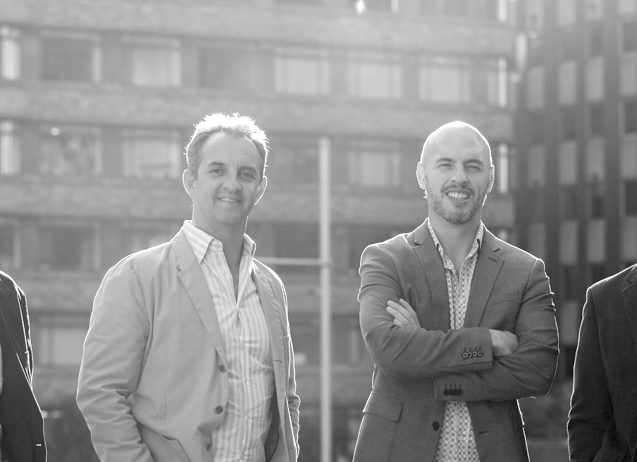 Data Republic announced today that after four years as CEO, co-founder Paul McCarney has been appointed Chairman. The post of CEO will be taken over in a temporary capacity by co-founder Danny Gilligan, who has played a hands-on role in the growth of Data Republic to date and will continue to execute on the company’s strategy following its series B funding round late last year. Over the past four years, Data Republic had grown from a two-person start-up to a leading Australian data technology company, with ambitious plans to expand globally. As our product offering becomes more focused on our enterprise software and following the conclusion of the recent series B funding round, I felt it was the best time for me to make a change. In my new capacity, I will continue to work closely with Danny to ensure continuity, while the company finalises the process of appointing a new, permanent CEO. I would like to take this opportunity to thank Paul for all his hard work and dedication to Data Republic from our founding days to our recent international expansions. Both Paul and I are excited to see Data Republic enter the next phase of our growth and we remain committed, as ever, to delivering trusted technology for our clients and partners to realise the potential of safe, scalable data sharing. We are working to identify the best candidate to take on the CEO role.